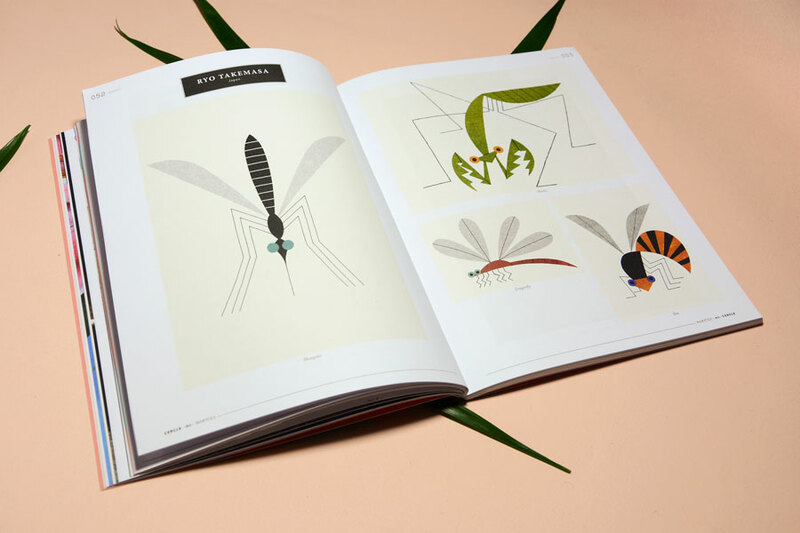 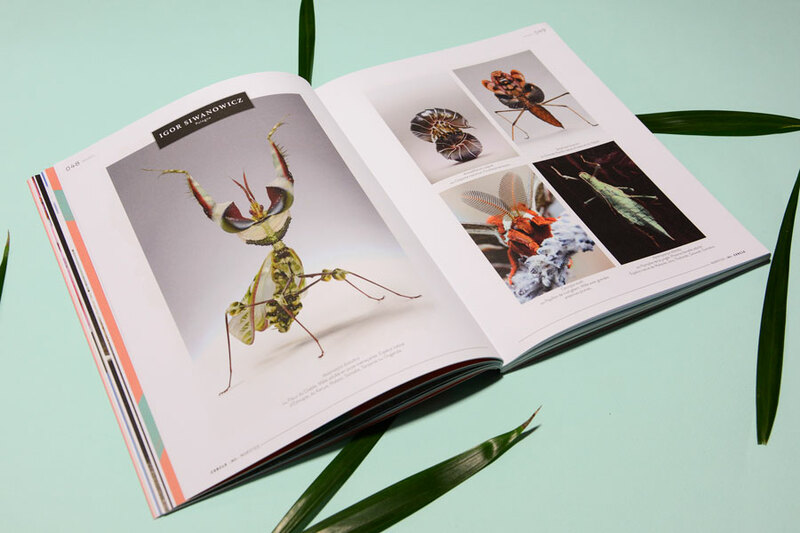 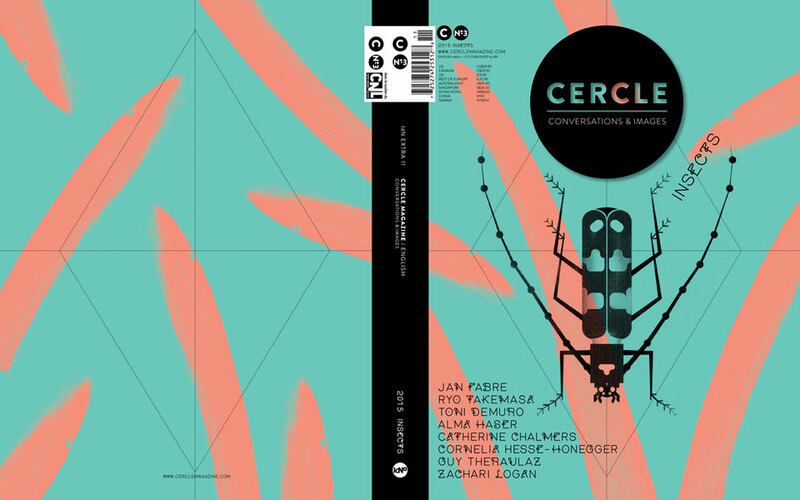 Cercle Magazine has been founded in 2011 by three graphic designers and illustrators, namely: Marlène Astrié, Marie Secher and Maxime Pintadu. 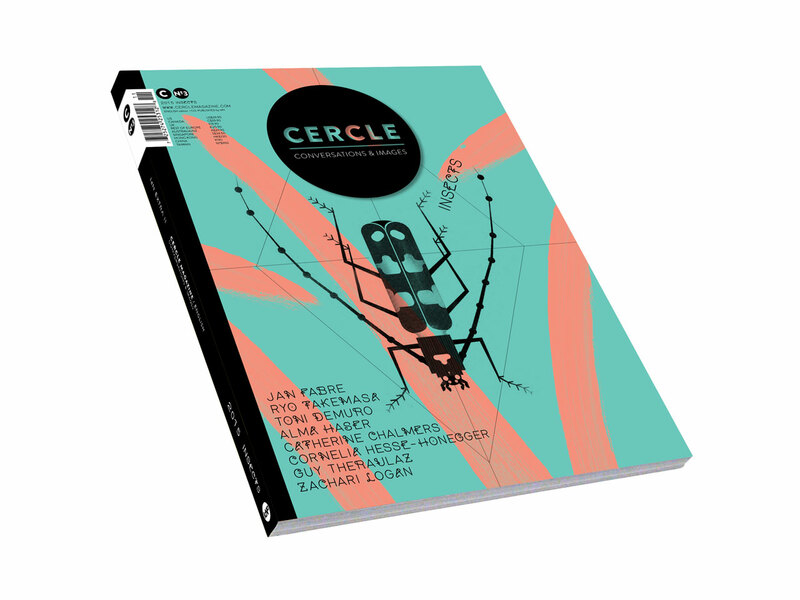 Each issue of Cercle is based on 1 single idea. 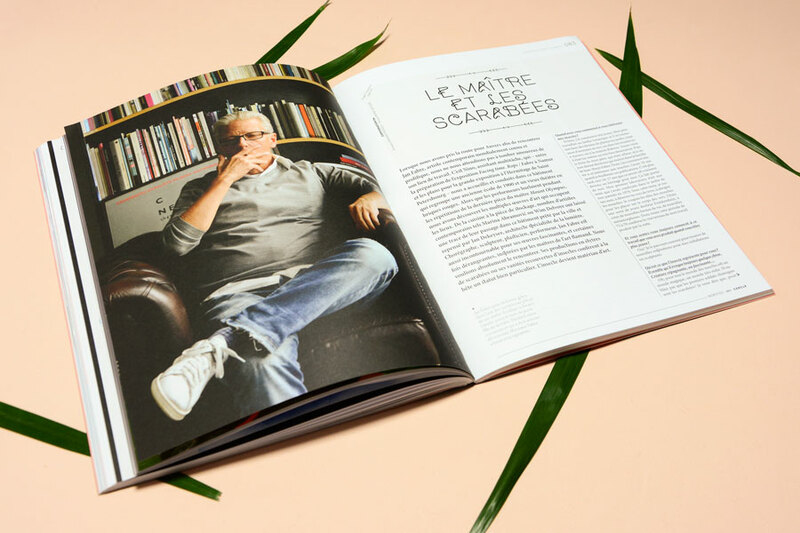 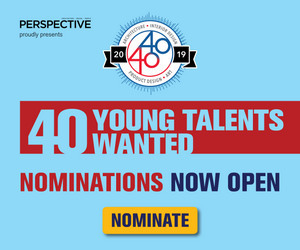 A concentration of different aspects of one particular topic (professional, visual, scientific, literary and artistic) in order to produce a surprising, cheerful but demanding magazine, aimed to be collected and to deliver timeless informations not bound to daily news twists. 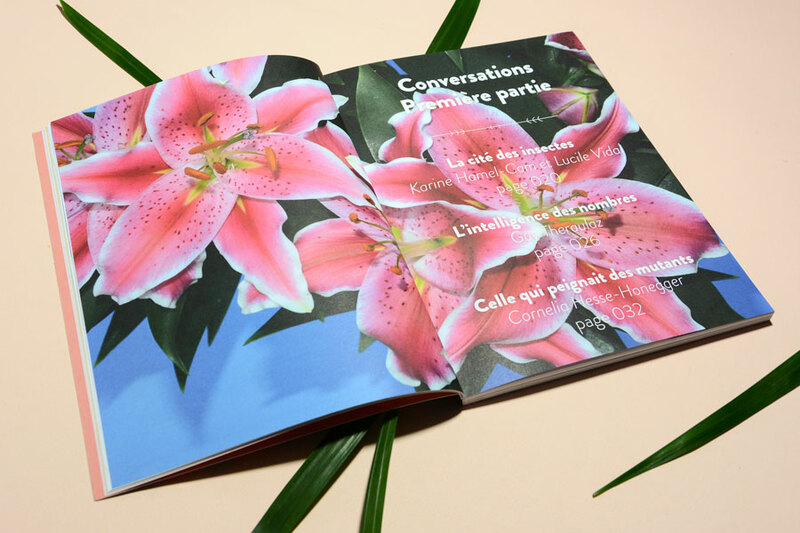 The topic is above all a support to highlight art creation and simple approach, able to interest both connoisseur and novices, printed objets' lovers.